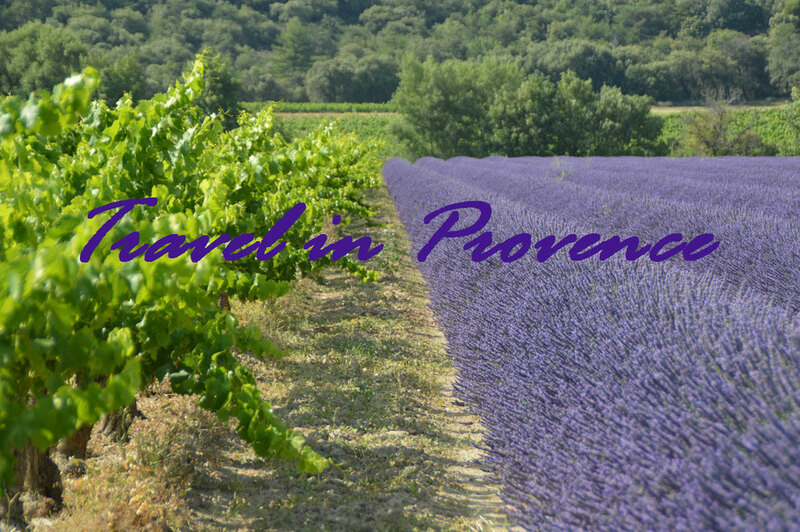 We are located only 8 kilometers away from Châteauneuf-du-Pape and 15 kilometers from Gigondas, Beaumes-de-Venise, Vacqueyras, and many other Southern Rhône crus. Your local guide was employed by three big cellars in Châteauneuf-du-Pape for over three years, and has vine-growing family in the Beaumes-de-Venise area. If you wish to get close to the local wine-makers in Southern Rhône and even have tasting and lunch with them? Well, do get in touch with us!